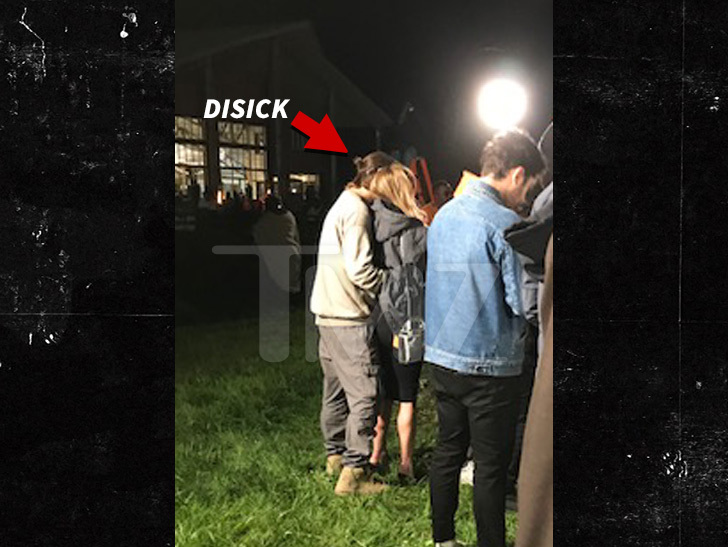 Scott Disick was interestingly without Sofia Richie at Kanye‘s Thursday night’s album release party, but he was more than friendly with a mystery chick … and he was telling people he and Sofia are history. Scott showed up the Wyoming album release party with a few friends and security. Our sources say he was rarely without a drink in hand and was, at one point, overheard saying he was single. 19-year-old Richie posted from Nobu in Malibu, some 1,000 miles away from Kanye’s party as it was happening. The possible sudden split seems surprising given Richie was just recently on vacation with Scott.